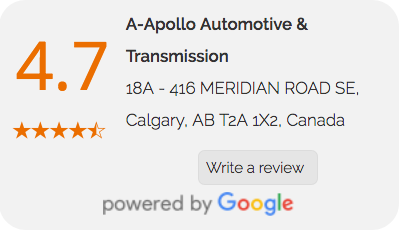 Apollo Transmission has been serving car owners in Calgary for over 25 years, and understands the complexity of automotive transmission systems, identity transmission related issues and fix them affordably while providing good service to our customers. Our goal is to provide you satisfaction and safety of our vehicle. The amount of tread on a tire is critical in determining how well it will vacate water to maintain contact with the road in the rain. If your tires wear out quickly, your safety may be at risk. 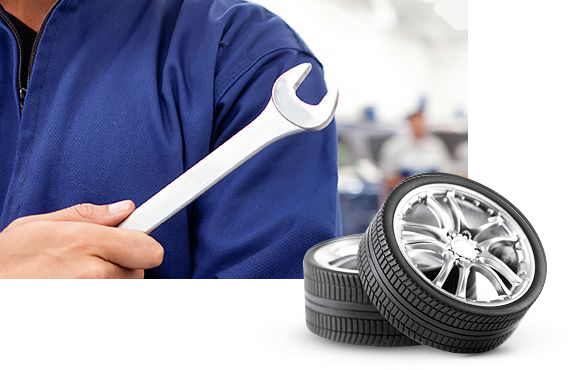 Apollo Transmission repair the leader in Calgary Alberta for the maintenance, service. From overhauls to tune ups, engine troubleshooting, timing adjustments, peformance and diesel engine repair, engine rebuild and replacement service, our Calgary auto repair shop does it all. We offer a complete range of repair services for your auto cooling system needs on both foreign and domestic cars and trucks. A non-performing battery can potentially damage your charging system and starter, and puts unnecessary wear on the battery starter alternator. 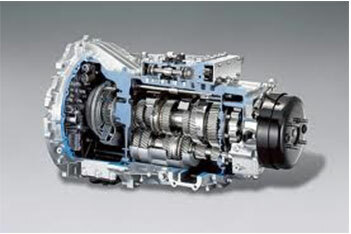 Apollo Transmission specialize in the repair and servicing of automotive fuel systems at our Calgary auto repair shop. At Calgary auto service center we offer a full line of engine tune-up services and engine maintenance services to keep you and your car on the road and running. 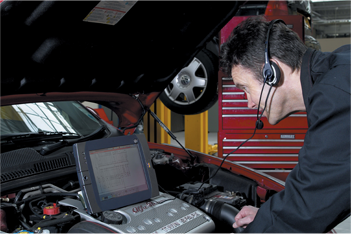 At Calgary auto service center, all Air Conditioning repair and Air Conditioning services are handled by ASE-certified technicians. Automobiles run on either diesel or gasoline engines- difference lies in the ignition. We dont just change the Oil. We prevent your car from running the wrong way.